There is some paperwork to complete when you relocate to live in on a permanent basis in Lanzarote. It’s registering as a foreigner on the island, but it’s commonly known as residencia. My advice would be to tackle one thing at a time, expect some difficulties and consider employing a paperwork expert to help you if you get stuck. The rule here is that if Lanzarote is your main place of residence (you live here form more than 183 days per year) then you are obliged to apply for residencia. Currently extranjeros (foreigners) are provided with a small laminated certificate to show you are resident in Spain. 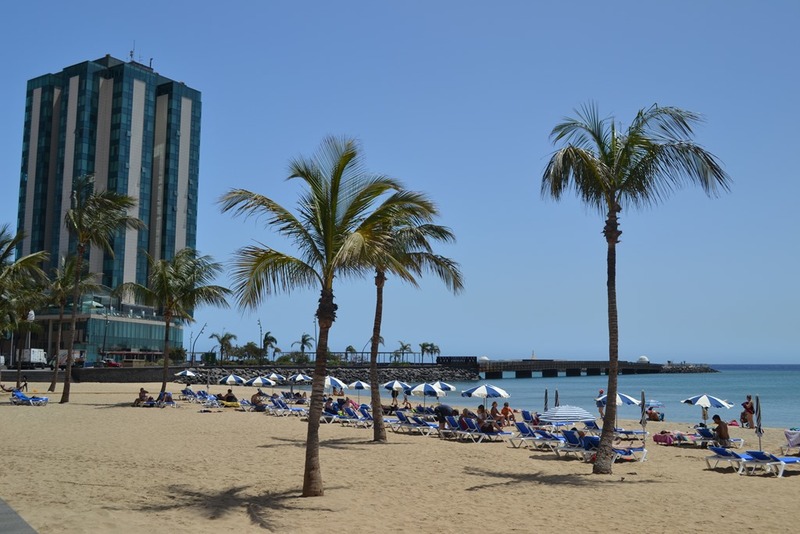 For residencia you need to visit the Delegación del Gobierno office in Arrecife. The easiest way to find this building is to park underneath the Gran Hotel, walk past the Real Club Nautico and it’s just around the corner on the opposite side of the road, facing the chiringuito and men who play dominoes / cards by the waterfront. There’s usually a Guardia Civil officer posted outside. To apply for residencia you need to complete the form EX18, supply three residencia sized photographs (30mm x 25mm) and show a valid passport and your rent contract, escritura (property deeds) or certificado de empadronamiento as proof of residence in Spain. There is now an English & German speaking representative at the police station who can help with the application if you don’t speak Spanish. 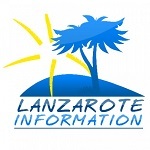 When you arrive, approach the man at the desk on the right hand side, explain that you would like to become resident in Lanzarote and he will give you a copy of the form EX-18 and instructions on how to complete and download Modelo 790 online, together with an appointment to come back. There is a fee of €12.00 this is paid at any bank using the TASA Modelo 790 form you will have completed and signed. Next complete the form EX-18 solicitud de certificado de registro de residencia comunitaria where indicated and take the originals plus copies of all your documents back with you to the police station. You will need to allow for at least two visits to the office during the process, one to collect the forms, the next to submit the forms, the third to collect your residencia certificate. The good news is that the process is short and it is possible to obtain your residencia within a week. As the current form of the residencia does not have a photo identification this document is not classed as ID and must be supported with a valid passport. The residencia certificate is valid for 10 years if it states “residente comunitario con caracter permanente en Espana” otherwise it is valid for 5 years. Nationals of the European Union together with Switzerland and members of the European Economic Area (EEA) have a right of residence for a period longer than three months in Spain as long as they meet the conditions from the law 240/2007. A declaration from your employer including the name and address of the company, together with their tax identification number and employer’s social security number. A copy of your registration on the Censo de Actividades Económicos or Registro Mercantil. Nb. It may not be necessary to provide these documents if you are working in Spain, as long as you agree to have your details checked against the Ficheros de la Tesorería General de la Seguridad Social and /or Agencia Tributaria. Proof of public or private health insurance with cover in Spain during your period of residency which must have equivalent cover to that provided by the National Health System. Pensioners should be able to prove that they are entitled to state health care from the state that they receive their pension, with the S1 certificate. Proof of sufficient resources so that you and family members will not be a burden on Spain’s social security system during your residence. The figure should be higher than the amount established by the State General Budgets Act – Ley de Presupuestos Generales del Estado. Proof of income from different sources (bank account, pension, capital) and asset ownership will be taken into consideration. Should present documents showing that they are enrolled in a training scheme together with a sworn statement that they have sufficient resources for their period of residency; and have private medical insurance or hold the European Health Insurance Card covering their period of residence, which must be valid in Spain. The amount of savings required in a bank account to show you have sufficient funds to become resident is a minimum of €4,000. The criteria is enough to live on for at least 6 months, which is considered to be an income in the region of €700 per month.